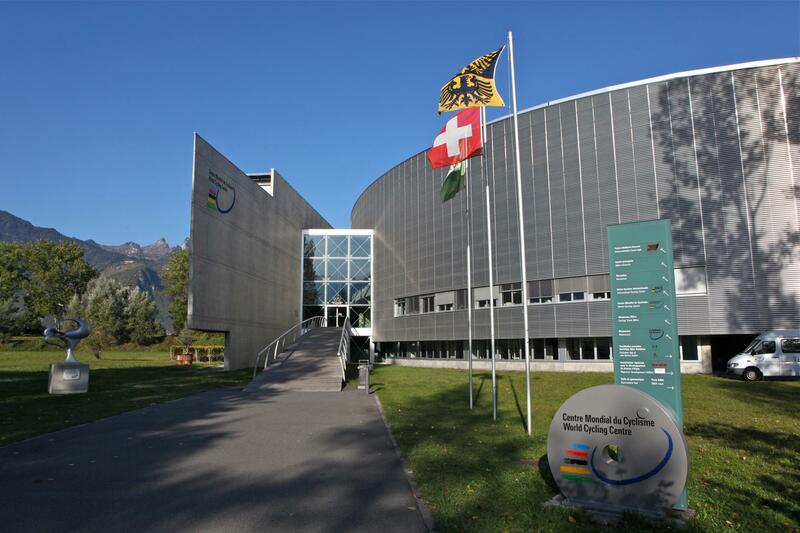 Established in Aigle in 2002, the World Cycling Centre (WCC) is also the seat of the International Cyclist Union (ICU) and houses the national trampoline training centre. Year round it welcomes vast numbers of students from all over the world. Boasting a magnificent setting at the foot of the Alps in a region with a rich vein of sporting and cultural tradition, the World Cycling Centre is also very close to major European link roads. The World Cycling Centre is an establishment of learning and of various sports training recognised by the International Olympic Committee (ICO) and the Swiss Gymnastic Federation (SGF). The centre offers multipurpose sports halls which are also open to the public. (Consult timetable for access and hours of entry). The World Cycling Centre in Aigle is also the venue for various events on a regional, national and even international scale. By reservation only, group visits and induction into the sport of BMX and/or the cycling racetrack can also be organised. "The Velodrome" Restaurant is open every day to the public offering two choices of dish of the day as well as a small à la carte menu. It also has the attraction of a big shaded terrace on the banks of the river Rhone.